Alykes, in the northeast of the island, are a magnet for tourism and family because they have many hotels and restaurants. They owe their name to the saltmarshes of salt of the region. The beach is divided in two by the stream of Skourtis while it offers watersports. 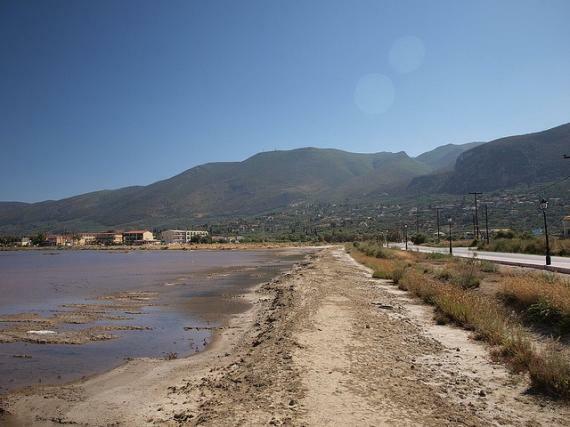 Alykes abstain 15 minutes from Katastari, the largest settlement on the island after the capital.This region includes also Ammoudi and Alikanas ,which evolves into a major tourist resort. Find information about selected Hotels, apartments and rooms in Alykes to choose the perfect place for your accommodation.